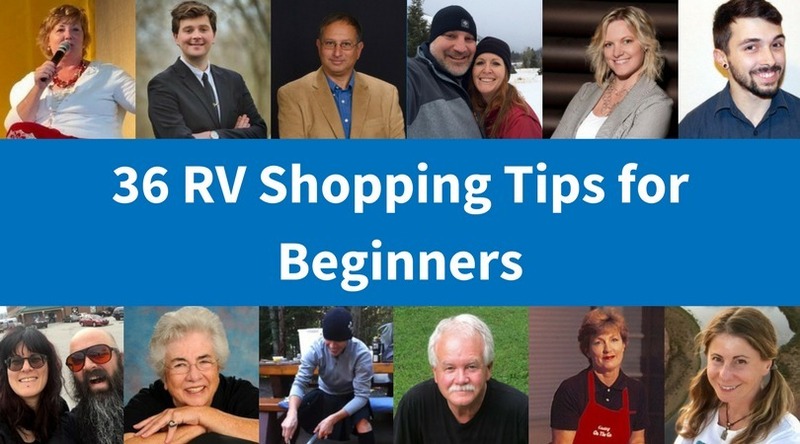 Step 1: Do I want an RV? 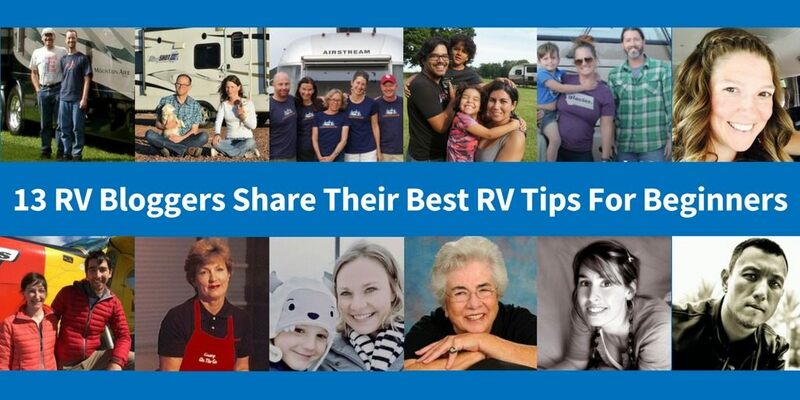 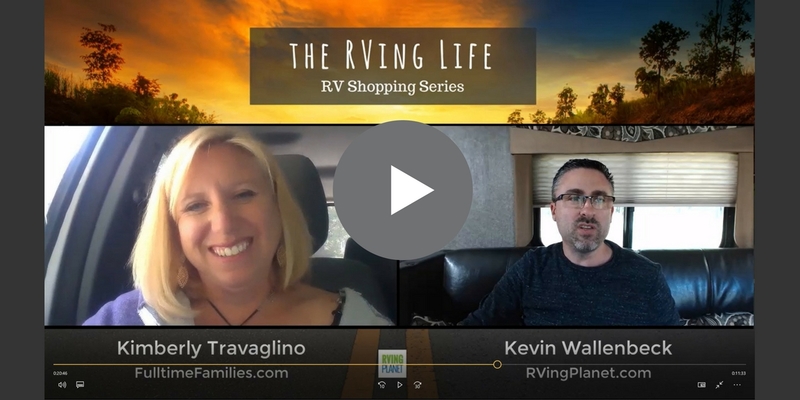 Welcome to the eighth episode of “The RVing Life Show”, where I interview Kimberly Travaglino of Fulltime Families, the author of “How to Hit the Road”, a comprehensive step-by-step guide for making your family’s full time RV dreams a reality. 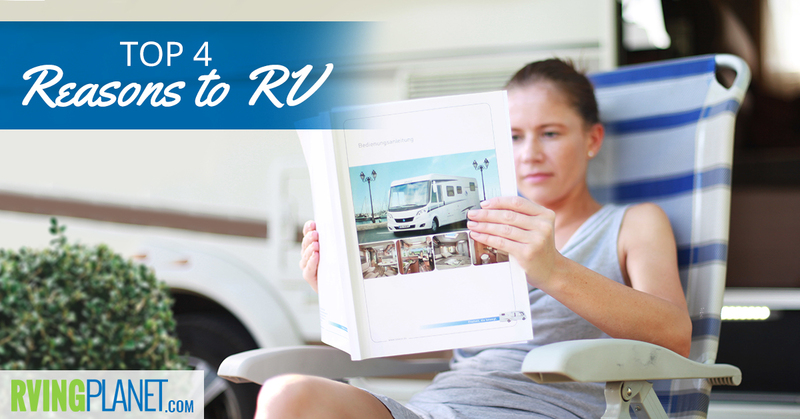 If you are thinking of traveling a long distance in your RV, you came to the right place. 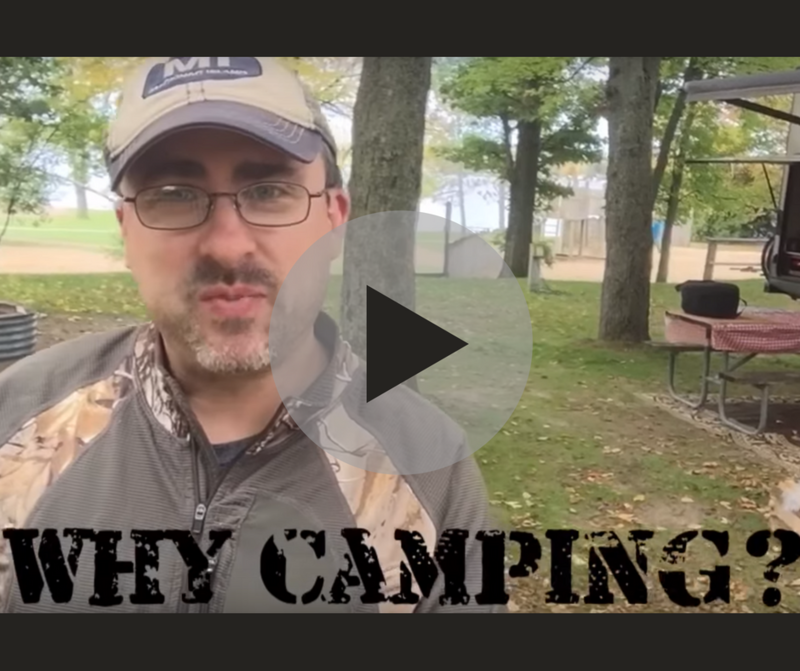 Why Go Camping in an RV?